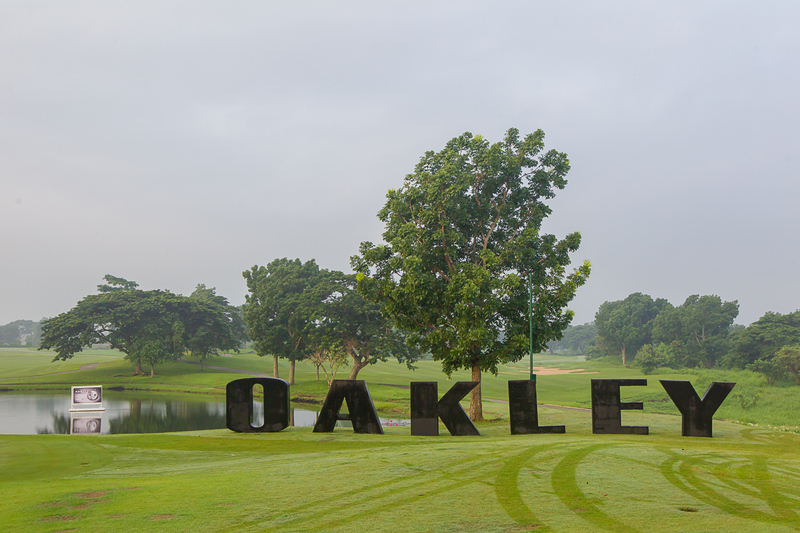 MANILA, Philippines – Over 100 participants — composed of CEOs, celebrities, seasoned players, aspiring athletes, as well as golf enthusiasts from across the country — gathered at the Sherwood Hills Golf Club for the highly-anticipated 3rd Oakley Golf Cup, the annual fundraising tournament hosted by Oakley for the benefit of The Junior Golfers League (TJGL). 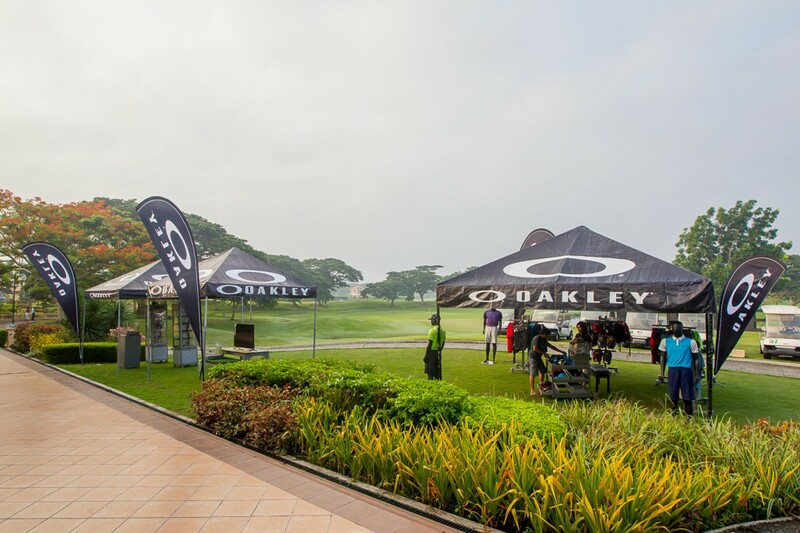 Since 1975, Oakley, the renowned leader in eyewear and sport-specific gear, has continuously encouraged and supported aspiring sportsmen to nurture their athletic abilities by providing them not only with innovative gear to enhance their performance, but also by offering opportunities that allow active individuals to hone their skills through friendly competitions such as the Oakley Golf Cup. 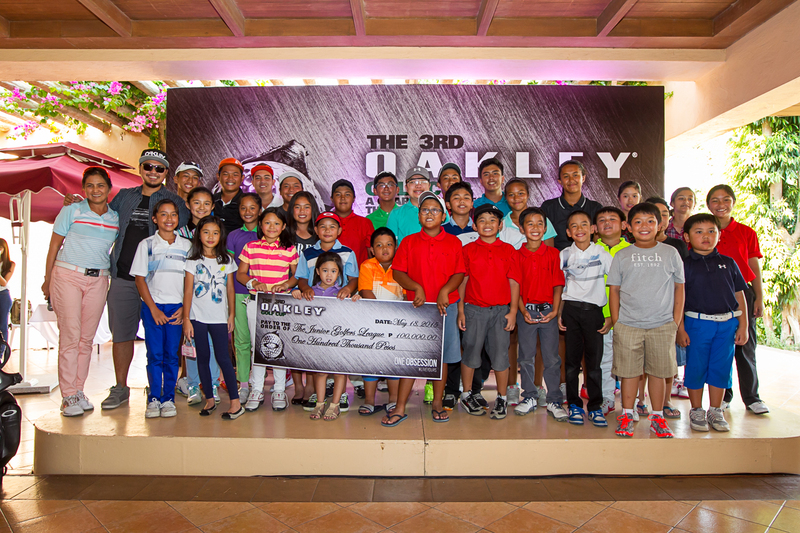 For the third year in a row, through the golf tournament, Oakley hopes to build a thriving competitive golf future for the country by developing the potential of young, talented golfers such as the TJGL, the grassroots development league of the Junior Golf Foundation of the Philippines. After teeing off at 8 a.m., groups — composed of three guest players and one junior golfer from the TJGL — made their way around the challenging 18-hole course, whose definitive slopes were designed to test the skills of golfers of all levels. 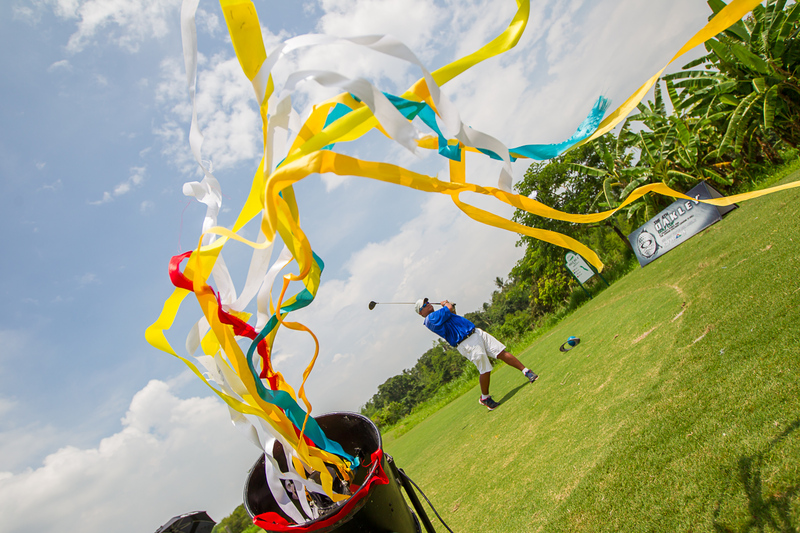 The morning games were made more fun with surprising challenges that tested the skill, focus, and coordination of the players. 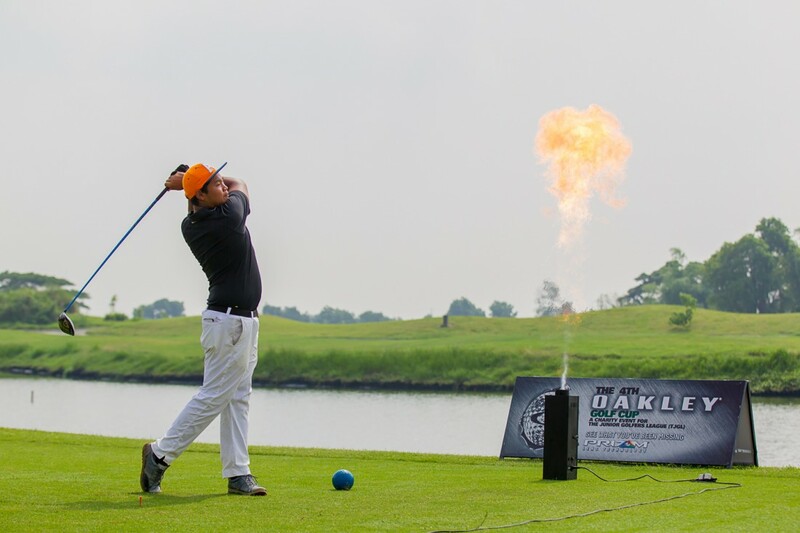 These included fire and bubble diversions, as well as one challenge that required golfers to hit bob heads — which sported the sleek Oakley sports eyewear — before proceeding to the next hole. Despite the mini-tests, the seasoned players showed how a win is no stroke of luck as they served up an entertaining game before the excited spectators. 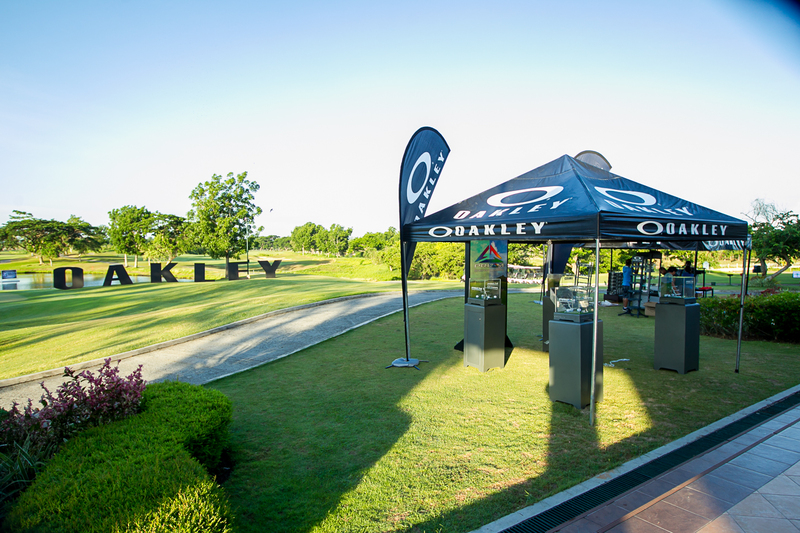 At the tournament, Oakley also showed how the players could take their game to the next level by letting them experience firsthand its revolutionary eyewear collections and products such as the Prizm Golf Radarlock Path sunglasses, an essential gear for any competition. 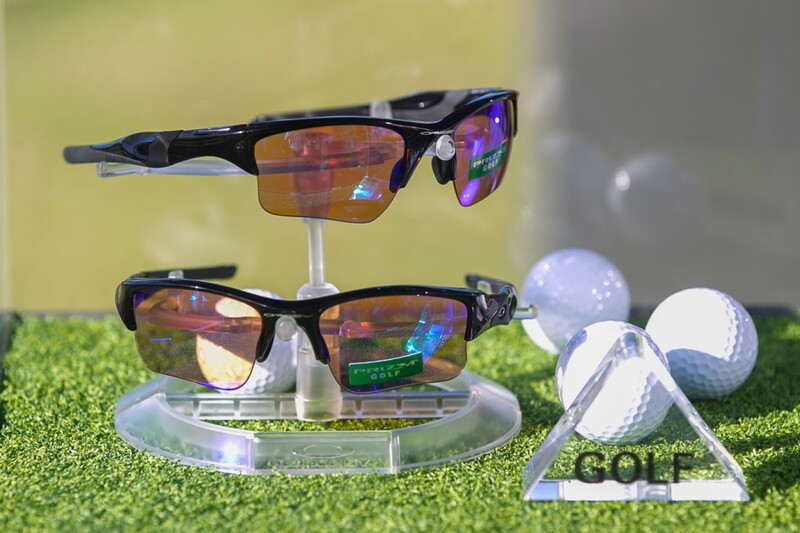 Aside from providing players protection against sun, wind, and impact, the Prizm fine-tunes vision by emphasizing colors where the eye is most sensitive to detail. This translates to better vision on the field and a unique, competitive advantage for players. Helping players push the limits further, Prizm’s lenses are optimized with unrivaled clarity and impact resistance, thanks to High Definition Optics, and are engineered to meet the uncompromising demands of world-class athletes. 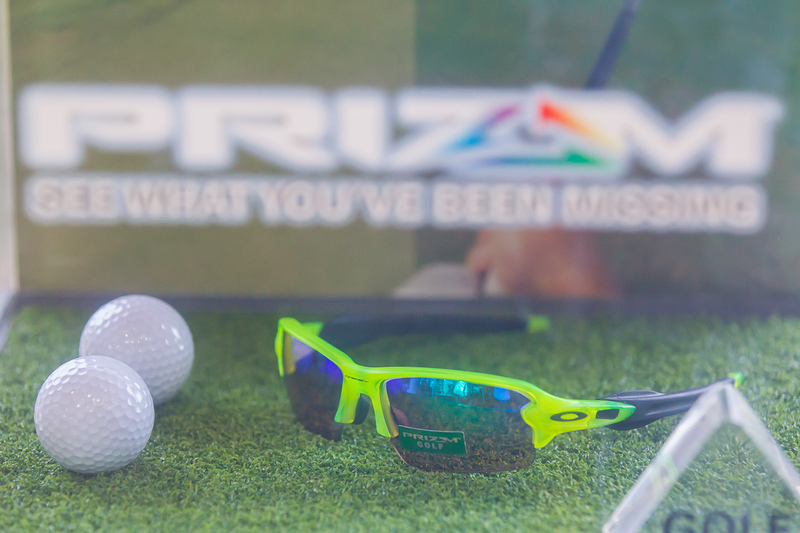 Prizm changes the game with a new definition of performance. 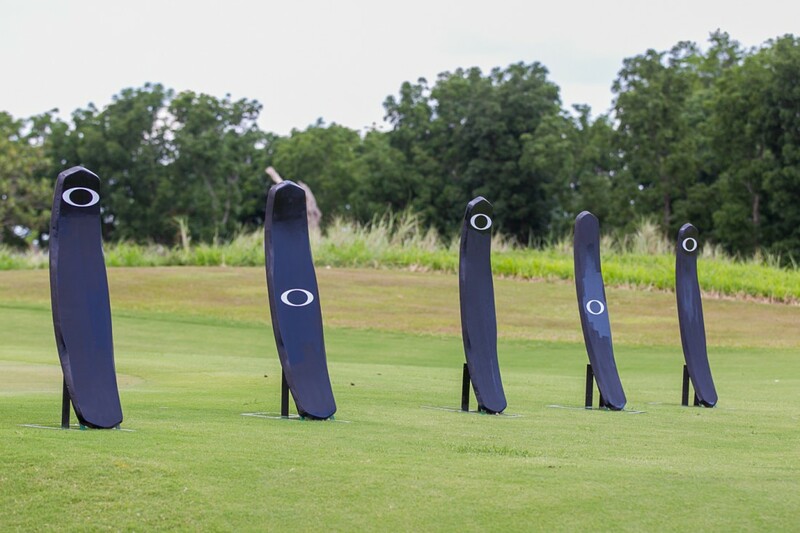 Like Oakley’s other lines, the Prizm not only works on the sloping contours of the golf course, it also works great under any environment. 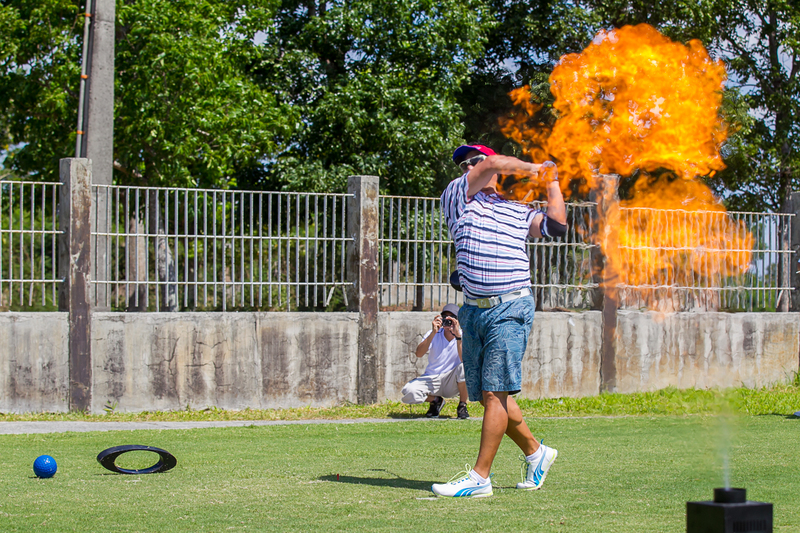 Athletes will reap the same enhanced performance in whatever sport or game. 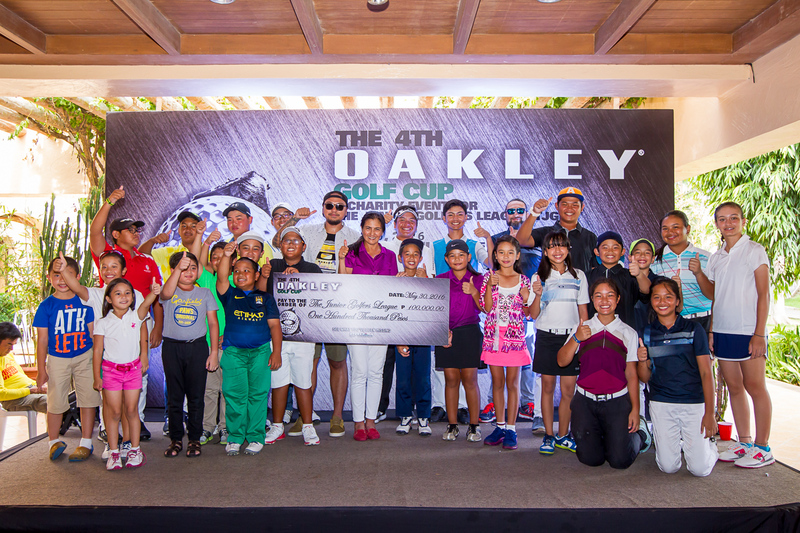 After the friendly game on the green, scores were tabulated and winners were announced during the awarding ceremony. 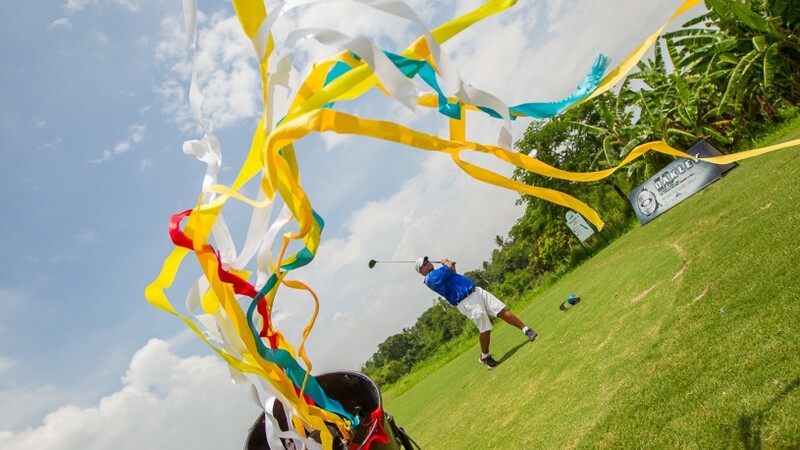 For the Men’s Division, Mark Telan was named Division D champion, Henry Batanones for Division C, Pablo Capati for Division B, and for Division A, Jorge Gallent was named winner again (two years in a row) with 70 strokes. The ladies proved their mettle on the course as well, with impressive scores. 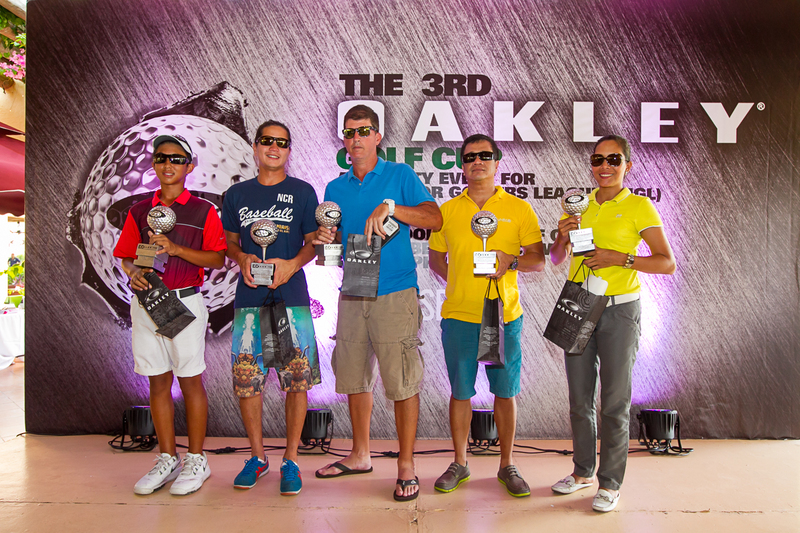 Grace Montilla was declared the champion for the Ladies Division. 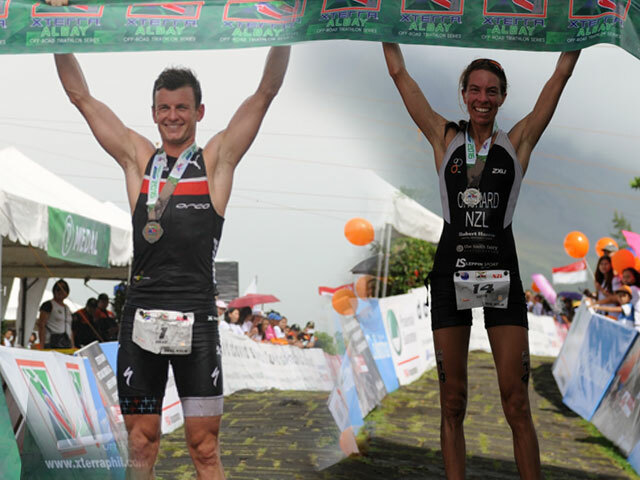 Seeing the veterans dominate the course with ease, the juniors were also inspired to win big. In the Kids Division, Paqo Barro proved he was the king of the hill with an impressive 71-stroke score. Oakley recently launched their polarized Madman and Badman sunglasses from their X-Metal Collectionlast April 16 at the URBN Bar in BGC. 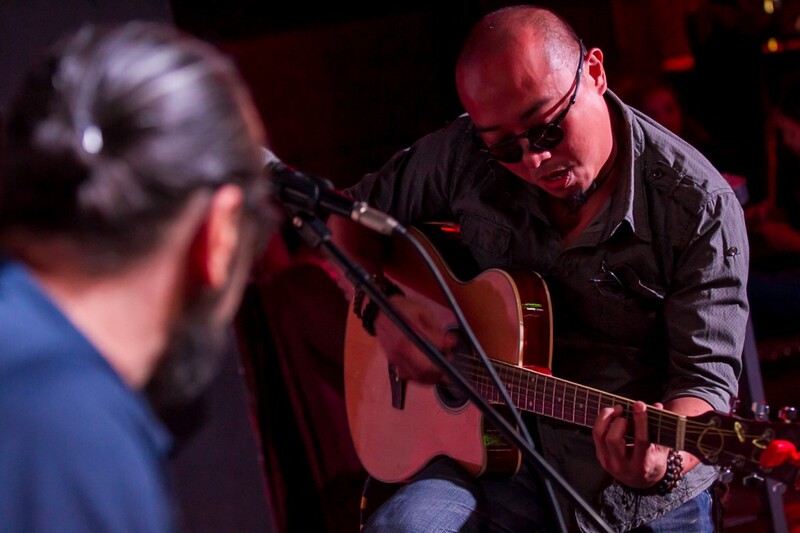 Musician Kessenth Cheng and Oakley brand ambassador Jay Ortega entertained the audience with their set of songs. 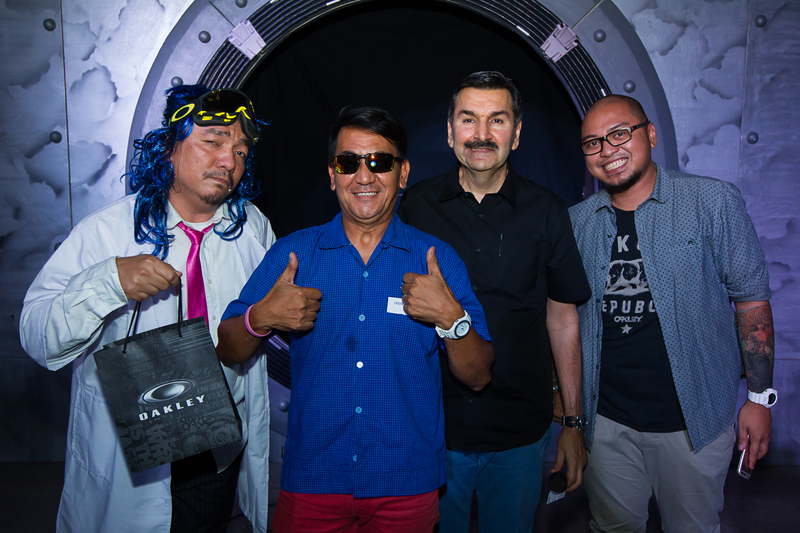 Oakley also raffled the much coveted Badman and other Oakley’s bestseller sunglasses to the media. The two new men’s sunglass models have finally arrived in the market, following a highly successful US debut. 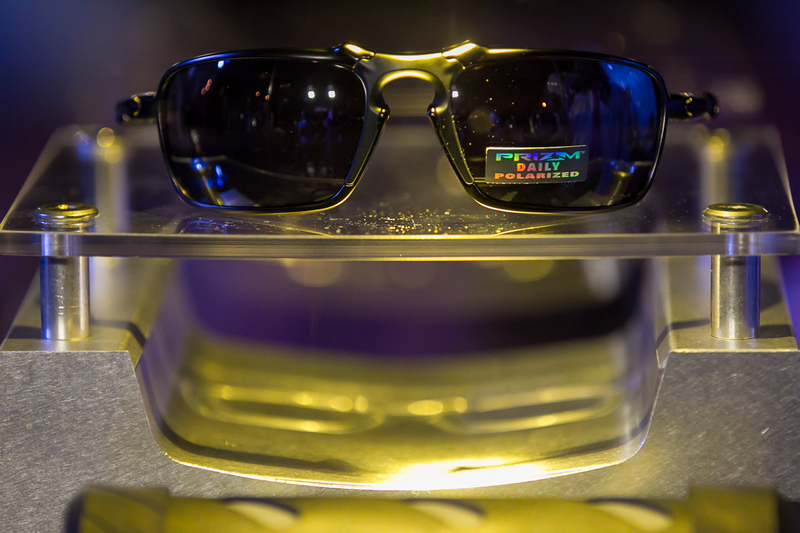 The Oakley Madman is a statement piece from the X Metal collection. These edgy Oakley sunglasses are constructed with a high-modulus, die cast aluminum and a combination of sandblasted O Matter for super lightweight, all-day-wear. 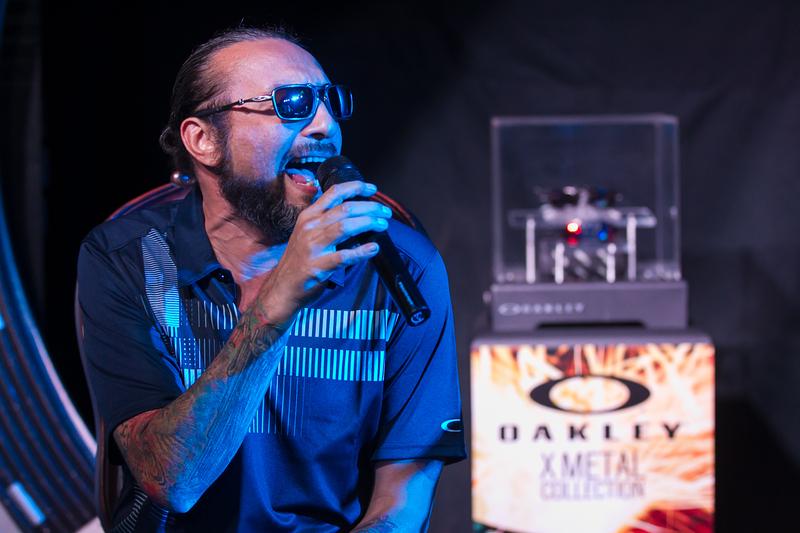 As with all models of the X-Metal collection, Madman and Badman carry the industrial design language and durability that distinguishes Oakley sunglasses. Innovative design coupled with cutting-edge materials like lightweight diecast aluminium with O Matter, a durable stress-resistant frame material, highlight the Madman and Badman models. 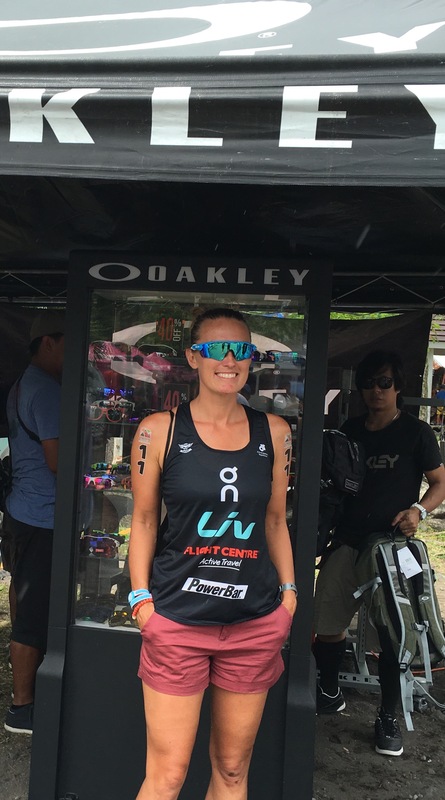 The Oakley Badman is from the Oakley X Metal Juliet design. The Badman sunglasses is suited for everyday use. 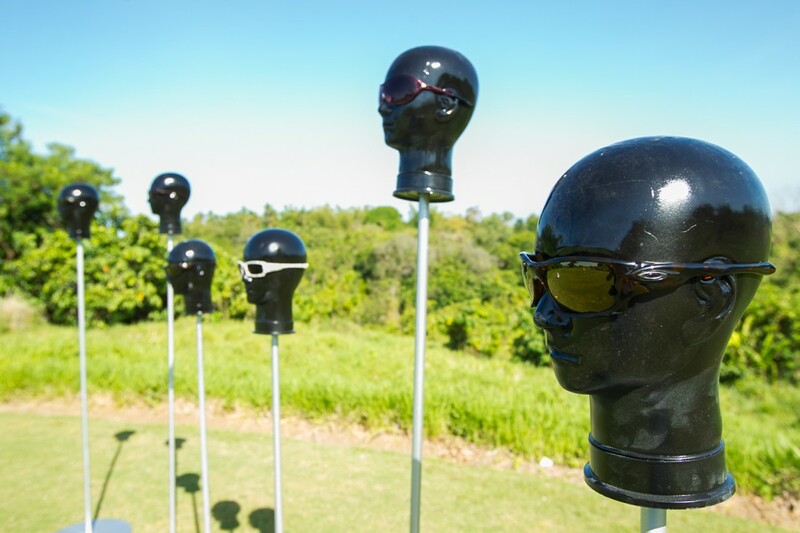 These unique sunglasses are constructed with a combination of sandblasted O Matter with high-modulus, die-cast aluminum with custom engineered spring hinges. 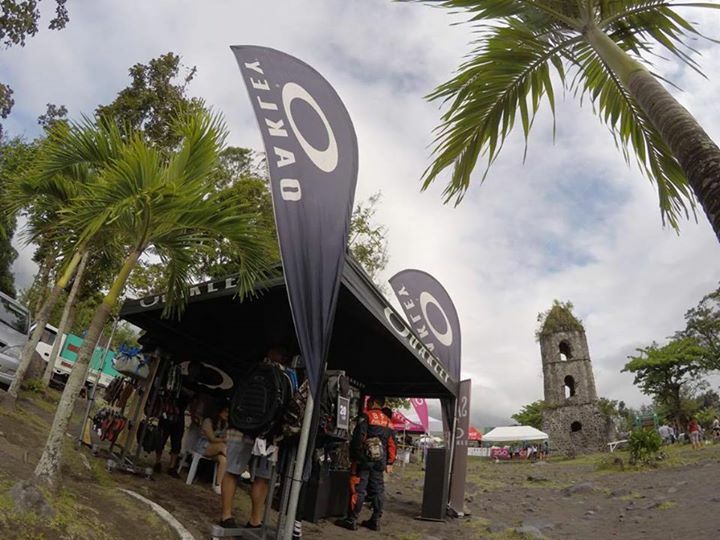 High Definition Optics is also integrated into Oakley sunglasses. 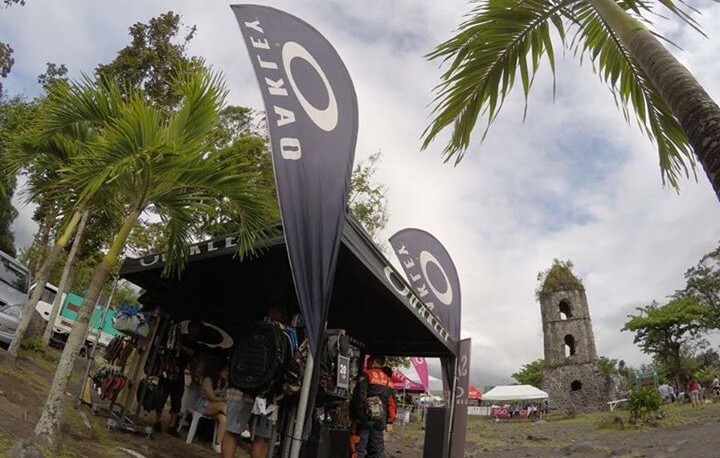 This is a group of patented technologies that allow Oakley eyewear to meet or exceed the testing standards of the American National Standards Institute for optical clarity, visual fidelity, and impact resistance. Both sunglasses feature Plutonite Lens, one of the best materials for optical purity and clarity in eyewear today. 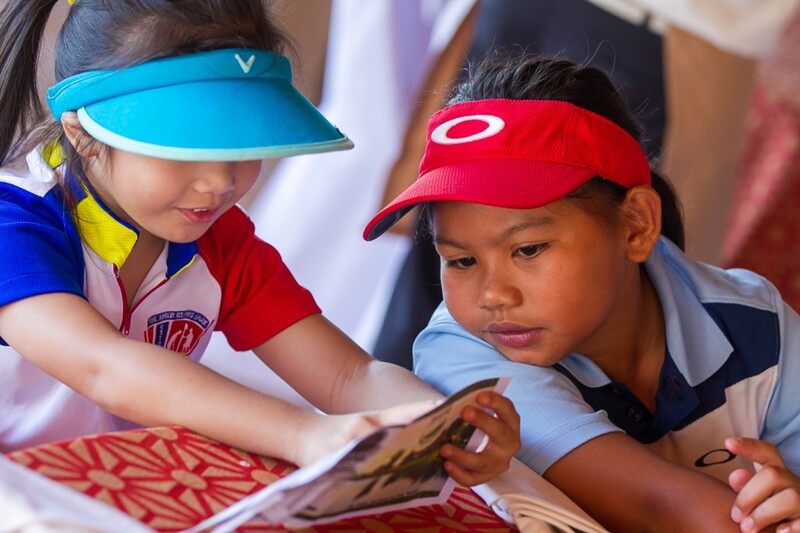 They filter out 100% of all UVA, UVB, UVC and harmful blue light, with UV protection derived from the lens material itself, and not just from a coating. Oakley HDPolarized lenses further contribute to sun protection by filtering 99% of reflected glare without the haze and optical distortion that can come with polarized lenses made with conventional manufacturing techniques. 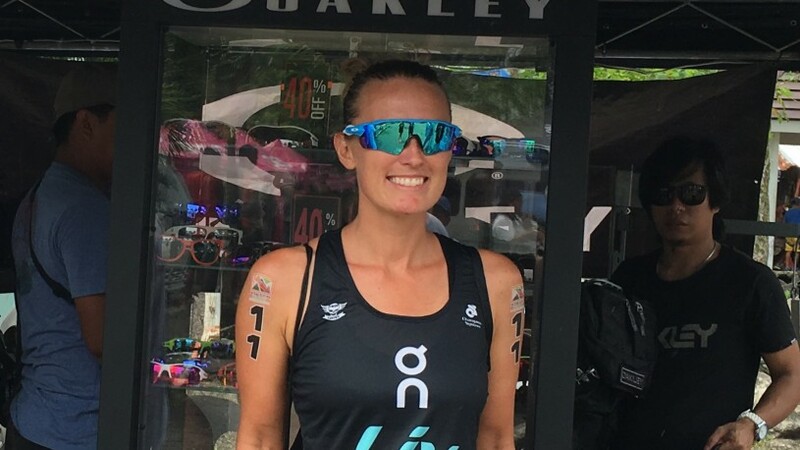 Aside from sun protection, Oakley performance eyewear is renowned for protection against high-velocity and high-mass impact. This can be attributed to the unique architecture and advanced premium materials used for Oakley lens and frame combinations. And then of course, there’s the Oakley-registered Unobtainium, a soft hydrophilic synthetic material that increases adhesion when wet. Used for earsocks and nose pads, this makes the frame grip better when a wearer perspires. 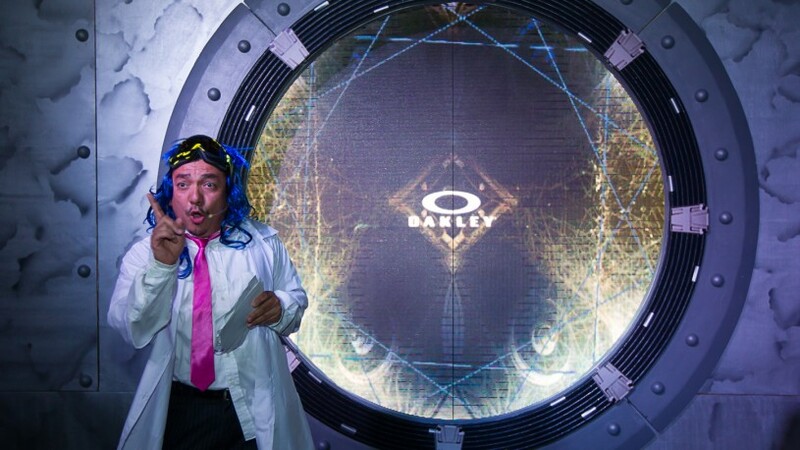 All these innovations would be for naught without Oakley’s unique design aesthetic evident in the new Madman and Badman sunglasses. 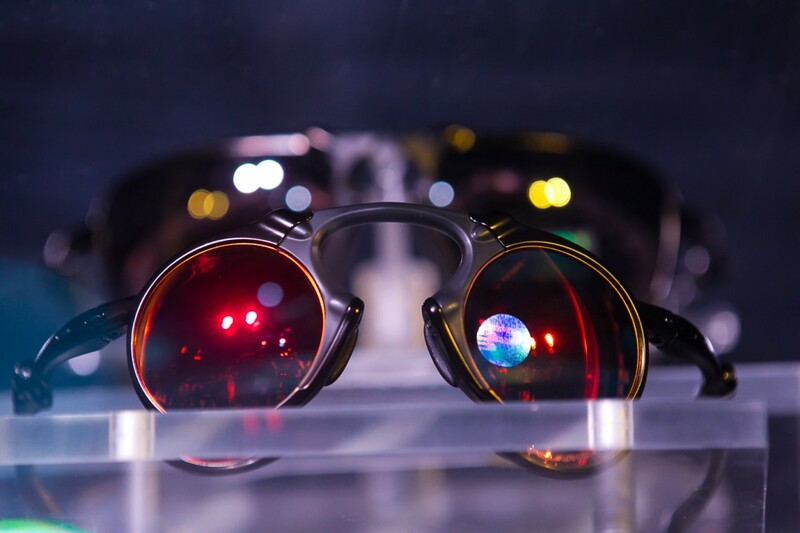 Madman gives off a frenetic energy with its roundish lenses, while Badman is its lighter but no less crazy good cousin with a slightly different silhouette.